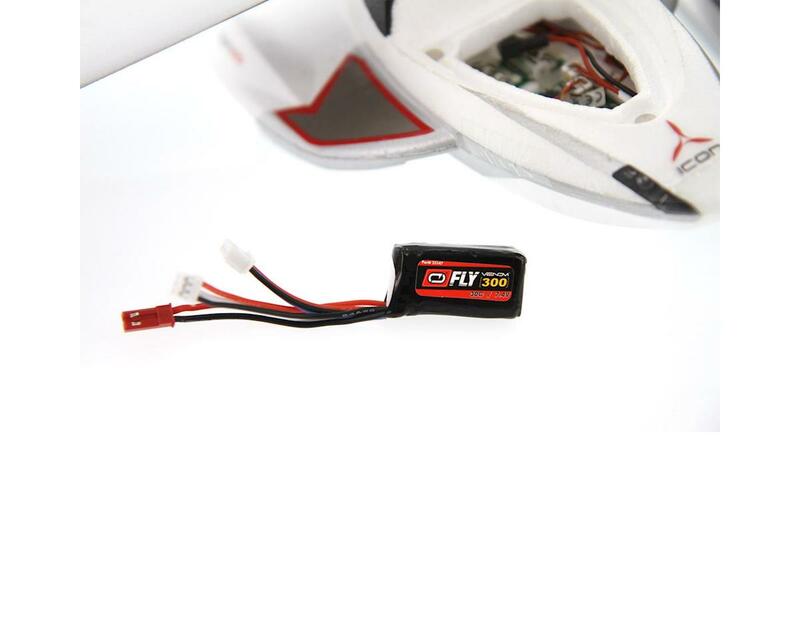 These packs will help you pilot your favorite RC planes and helicopters to new heights. 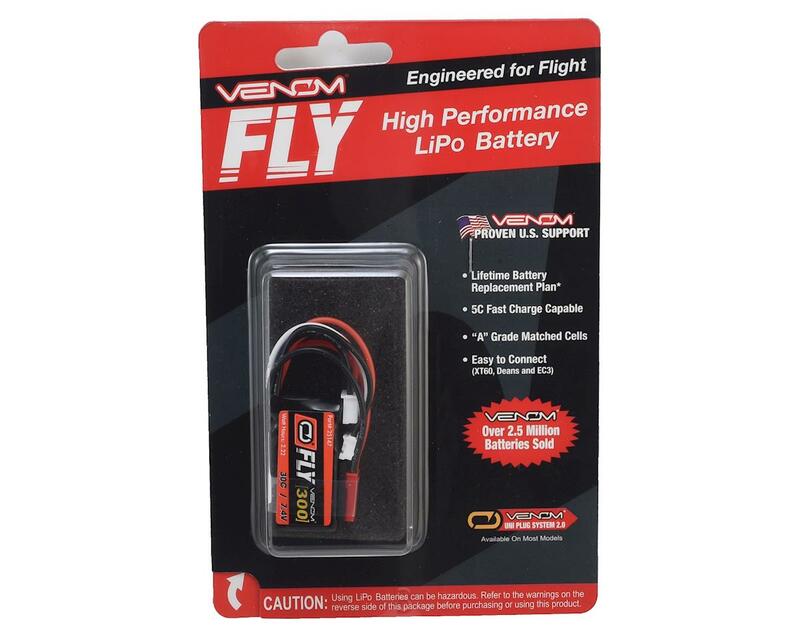 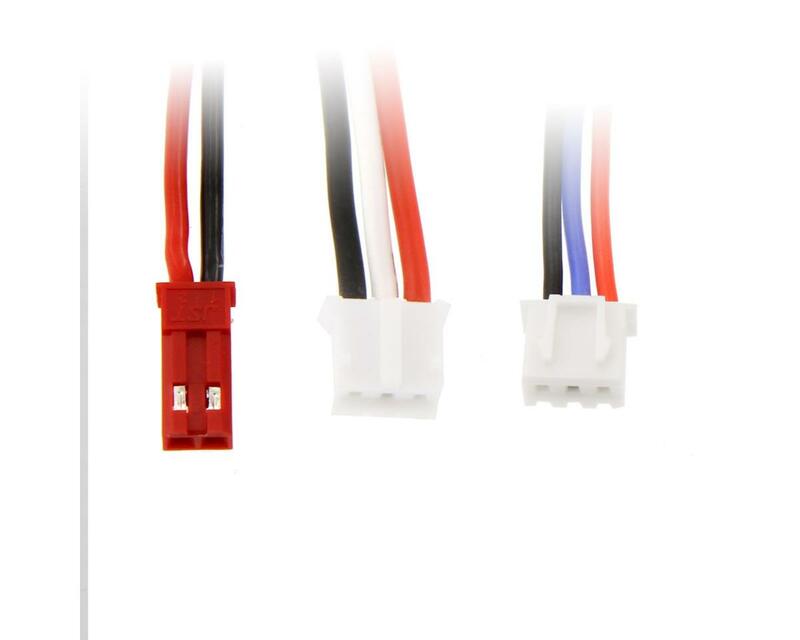 These packs are 5C fast charge capable, bred from Venom's racing heritage, and built for RC Airplanes and RC Helis. 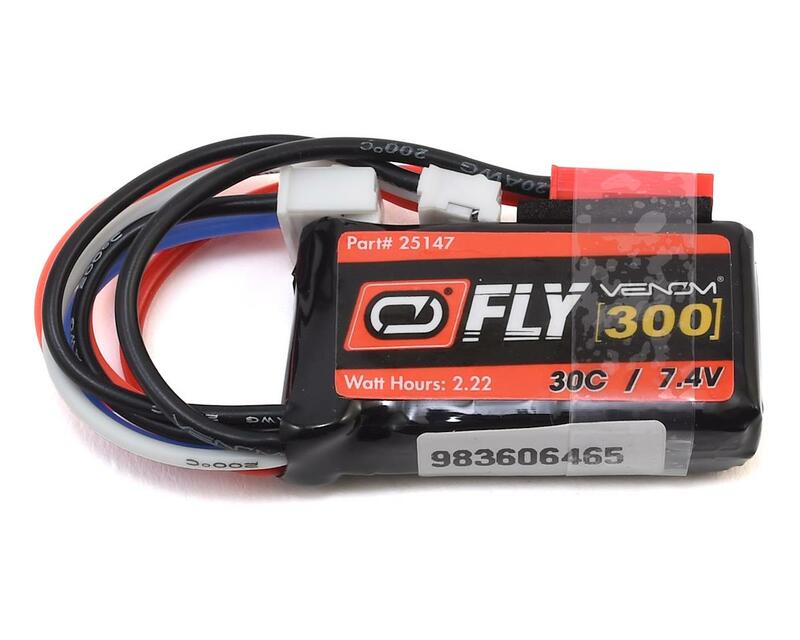 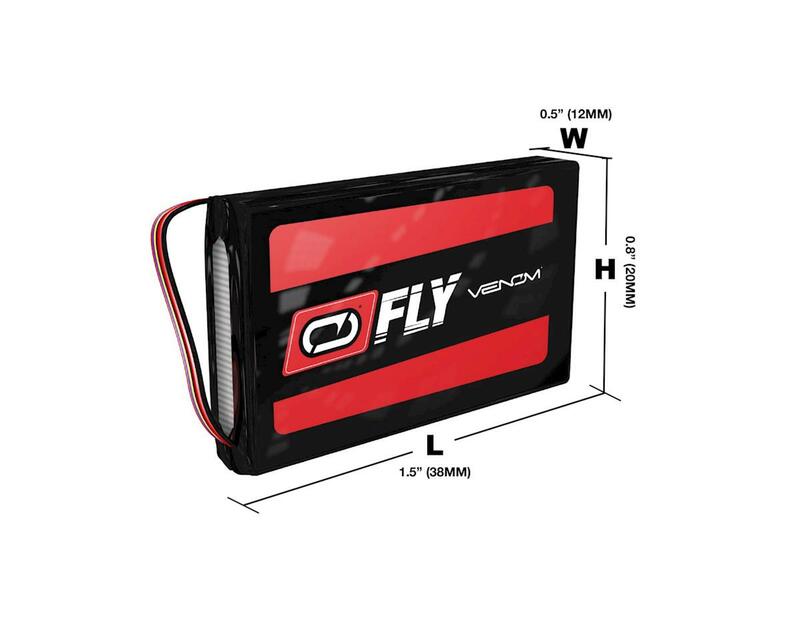 The battery is wired with dual power leads, a JST standard plug and a JST-PH plug, allowing compatibility with a variety of E-flite 2S airframes.